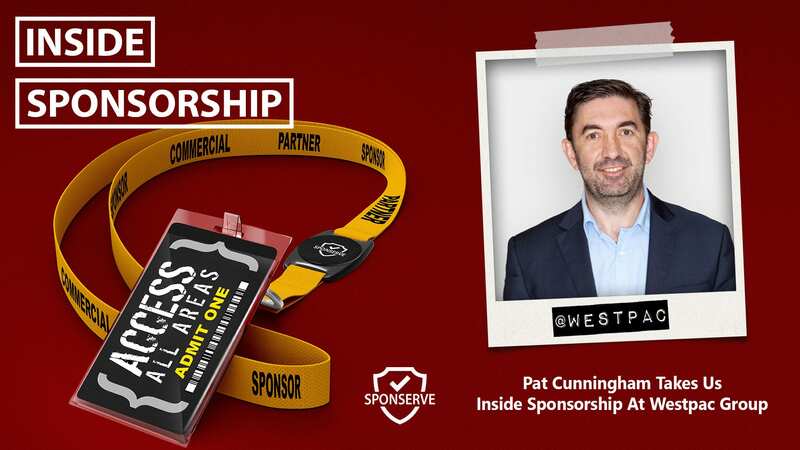 Before we hear from Oliver, Sam Irvine, Director - Customer Strategy & Success, Australasia at SponServe, joins us to discuss his latest blog which looks at how to handle a sponsorship break-up. Here’s Sam. 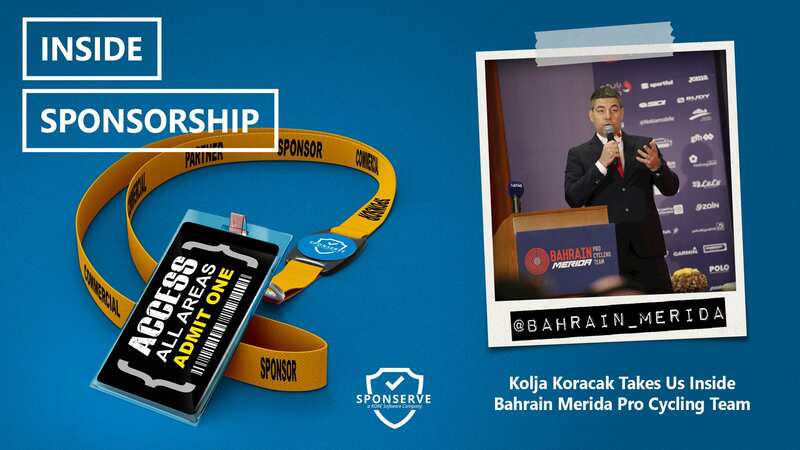 Also joining us on the show is SponServe’s Director - Customer Strategy & Success, Australasia, Sam Irvine, to discuss his latest blog, How To Handle A Sponsorship Break-Up.